You are here: Home / online shopping / All You Magazine subscription plus FREE O-P-I Nail polish only $10! 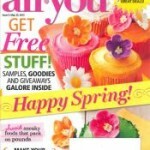 I love All You Magazine and have been a subscriber for years! They’ve got budget friendly craft ideas, great recipes, money saving tips, and coupons, too! Right now, they have a promotion where you can get a six month subscription plus O-P-I Nail polish for just $10! This is the perfect opportunity to check it out and decide if you like it! 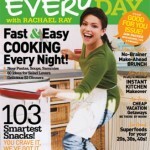 Everyday With Rachael Ray one year subscription for $4.80! 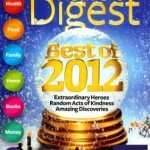 Family Fun and Parents Magazine only $3.75 for one year! 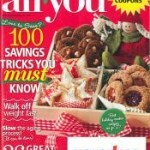 All You Magazine: 2 subscriptions for $19.92!